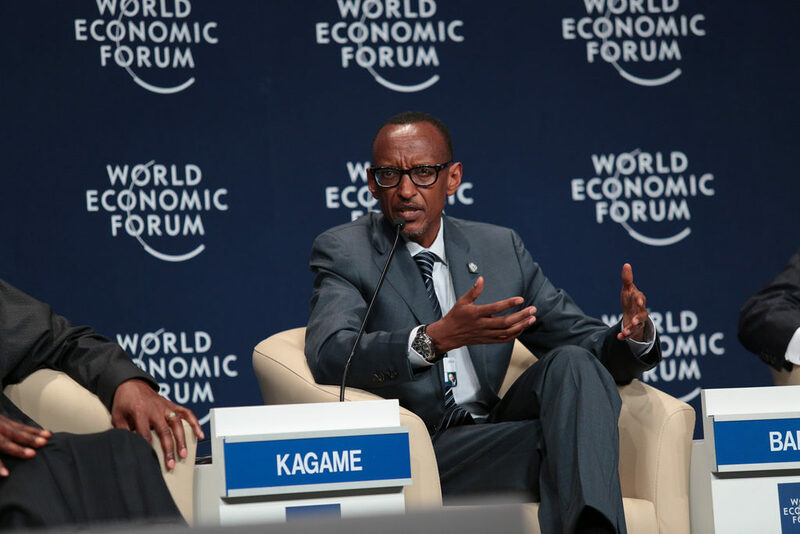 President Kagame has arrived in the Swiss town of Davos to join over 65 Heads of State and Government and top global executives for this year’s World Economic Forum Annual Meeting. Bringing over 3000 participants from over 110 countries, the yearly meeting will be held under the theme Globalization 4.0: Shaping a Global Architecture in the Age of the Fourth Industrial Revolution, with a focus on how leaders across sectors and generations can join forces to shape a more inclusive and sustainable global architecture. President Kagame will participate in various sessions including a discussion with African Heads of State attending the forum on Shaping Africa’s Agenda in the Global Context.